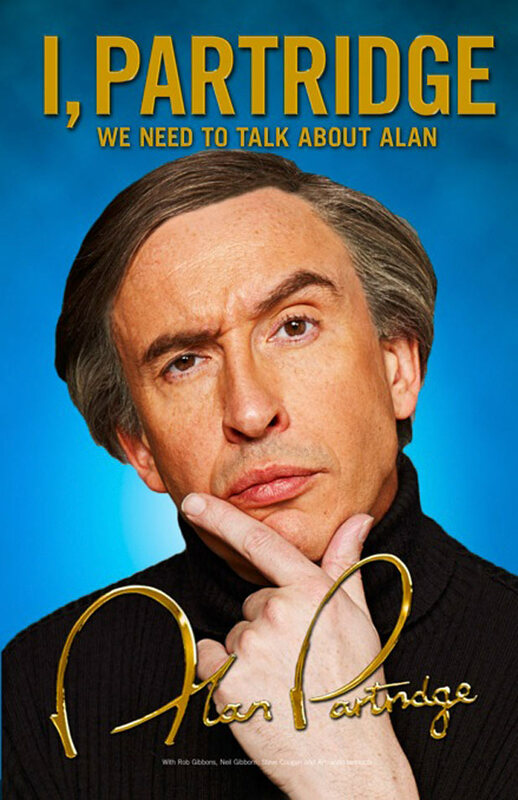 After watching ALPHA PAPA and really enjoying it, I dug out my copy of I, Partridge: We Need to Talk About Alan by Alan Partridge and decided to give it another read. This time I wanted to enjoy the full Partridge experience, so I compiled the recommended tracklisting from the book (all mention of which is sadly missing from the audiobook, I might add), to enhance my reading pleasure. Here's the complete* tracklisting for your enjoyment. ** - The two tracks were: License to Kill by Gladys Knight and Alright Now by Free.